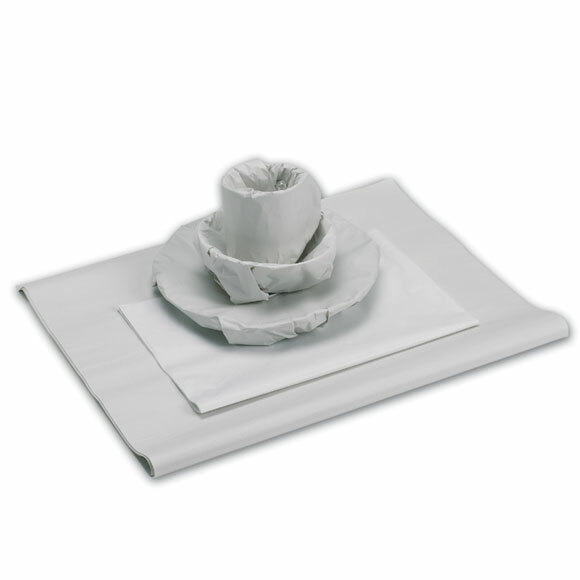 Protect the corners of your cherished pictures and mirrors with these foam edgings. 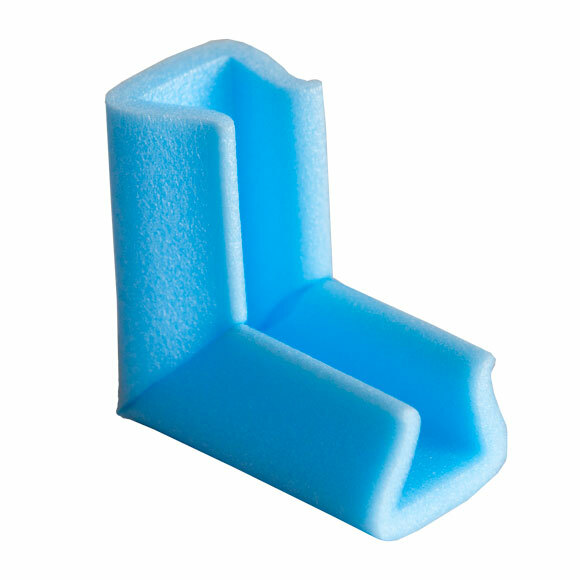 Polyethylene foam profiles are the answer to many corner protection problems. 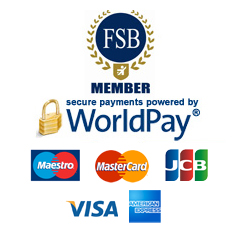 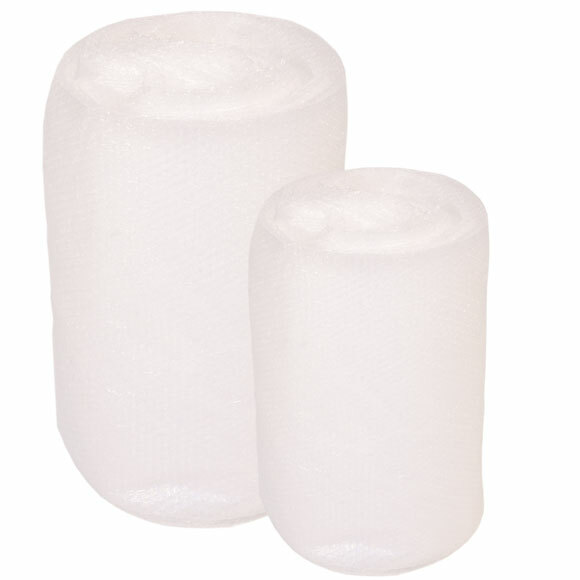 Manufactured from LDPE foam to provide maximum cushioning and impact resistance. 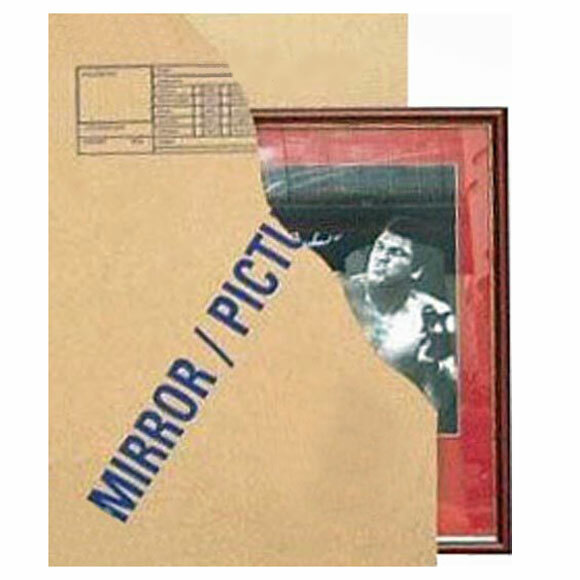 Nomafoam self-grip corners for use with pictures and mirrors when packing to protect against corner damage. 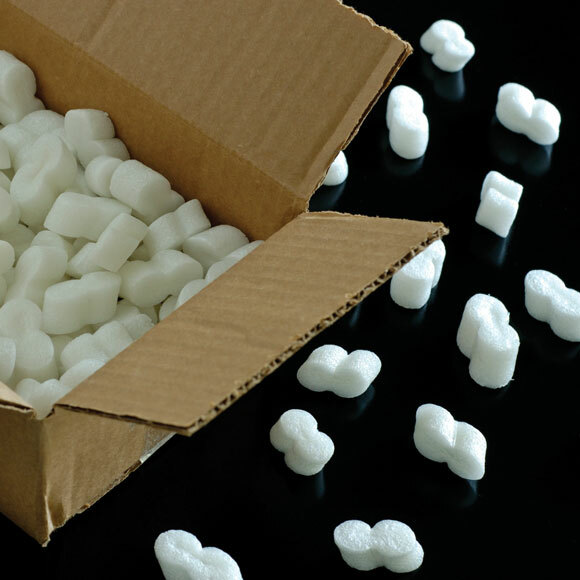 Use with a picture box and bubble wrap for a sturdy, transportable package.